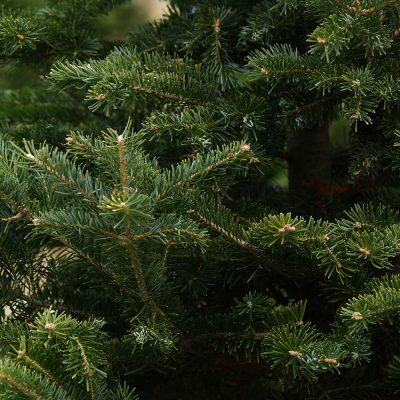 With 6 locations across Scotland, you can choose and pick up your Real Christmas tree and take home. We are just a short drive away! Edenmill Real Christmas Trees are one of the largest Real Christmas Tree growers and suppliers in the United Kngdom. 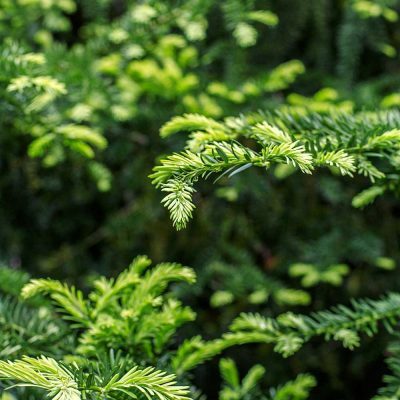 As part of the BCTGA (British Christmas Tree Growers Association), we supply garden centres, trade, businesses as well as the public all over the United Kingdom – with free delivery direct to your door! As one of only a handful of recognised members in Scotland we take pride in being a local Real Christmas Tree grower in Blanefield, near Glasgow in Bonnie Scotland. 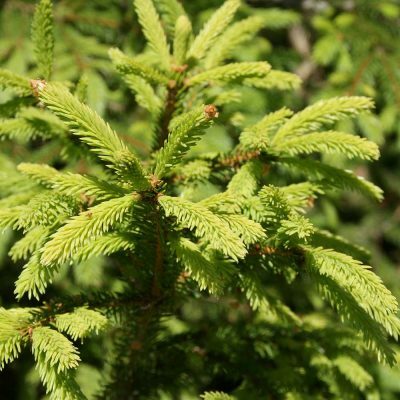 Edenmill Real Christmas Trees grow, supply and deliver living container grown trees and freshly cut Christmas trees. 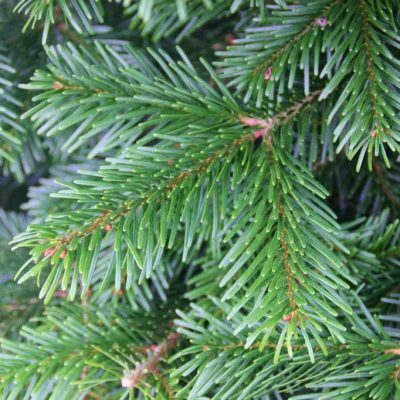 You can choose from Scots Pine Christmas Trees, Fraser Fir Christmas Trees, Nordman Fir Christmas Trees and Norway Spruce Christmas Trees. Our Christmas doors at Edenmill Farm open ever year on the 1st December where you will be welcomed by our friendly staff and learn more about our Real Christmas Tree farm. It is a beautiful part of the world! You may even be lucky and see Santa! or email Eden Real Christmas Trees today. You can pre-order your real christmas tree today or visit us in Glasgow, Edinburgh, Stirling, Aberdeen and of course at Edenmill in Blanefield, just outside Glasgow. Santa & Reindeer every weekend from 26th November. Closing at 4pm on 23rd December.